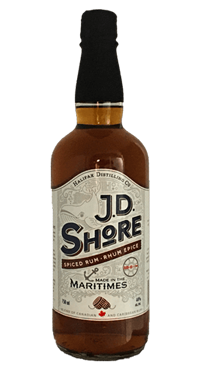 This spiced rum turned me into a loyal rum drinker. Crafted from our very own copper still and blended with fine Caribbean rum. Livens up any cocktail.